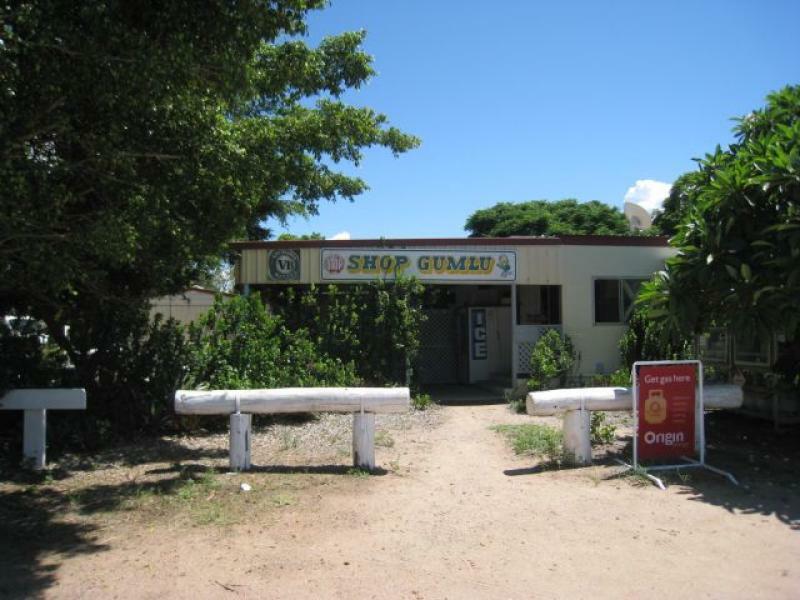 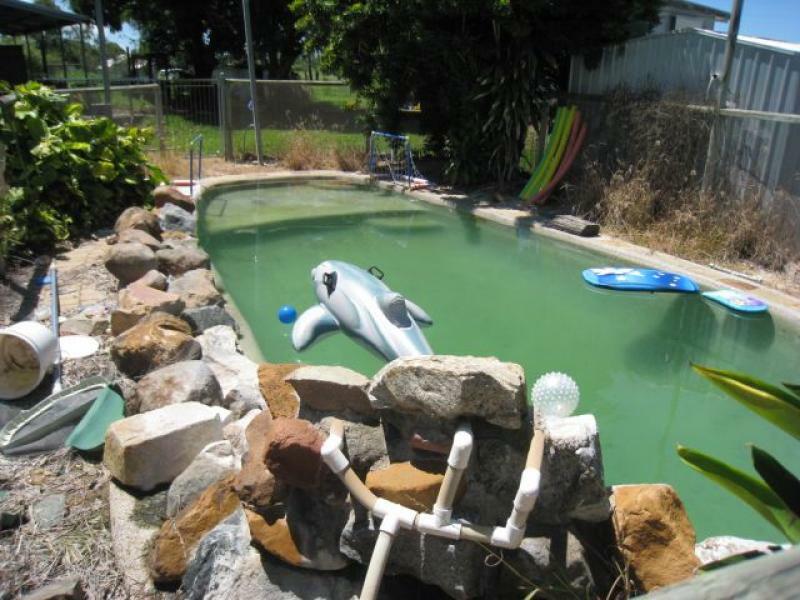 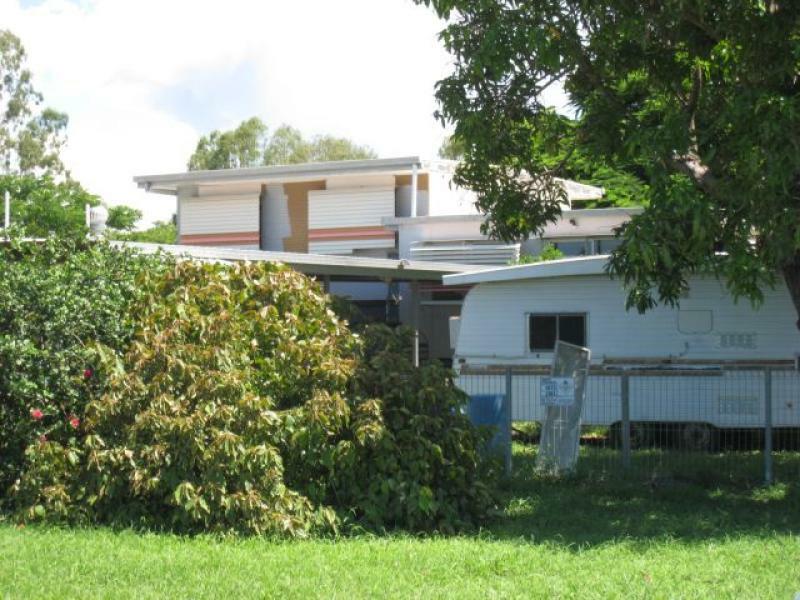 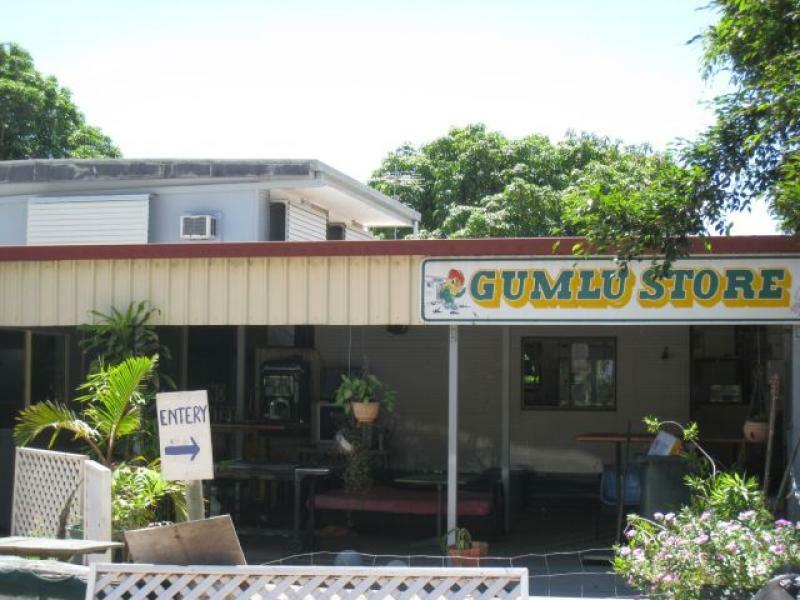 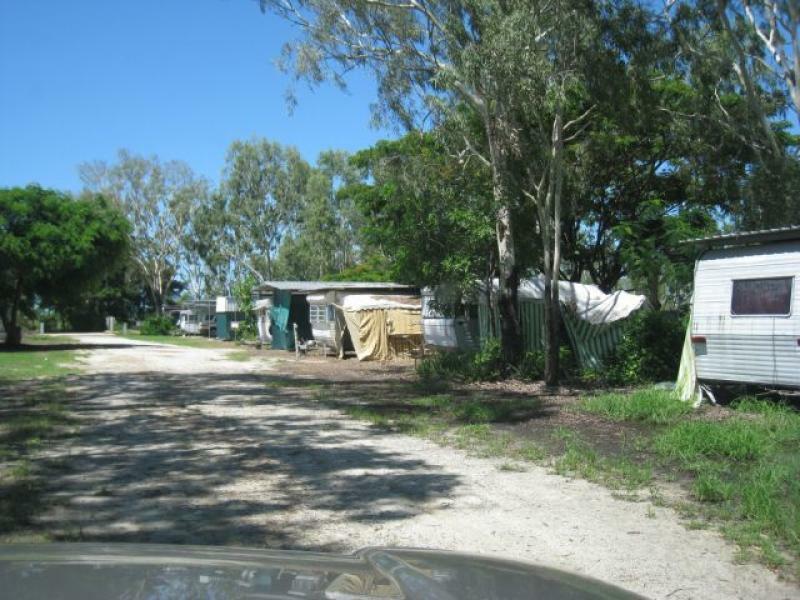 Situated approx 20 min sth of Home Hill & 40 min nth of Bowen is the Gumlu Caravan Park & Tavern. 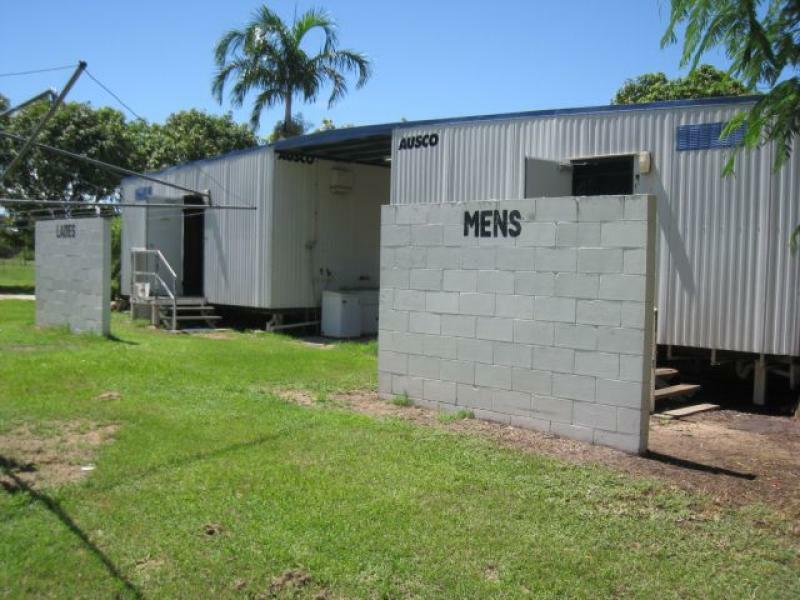 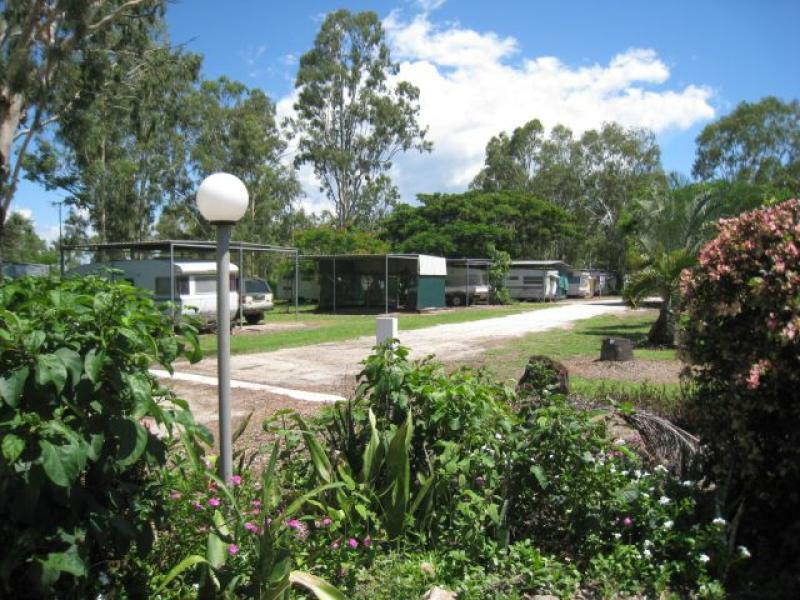 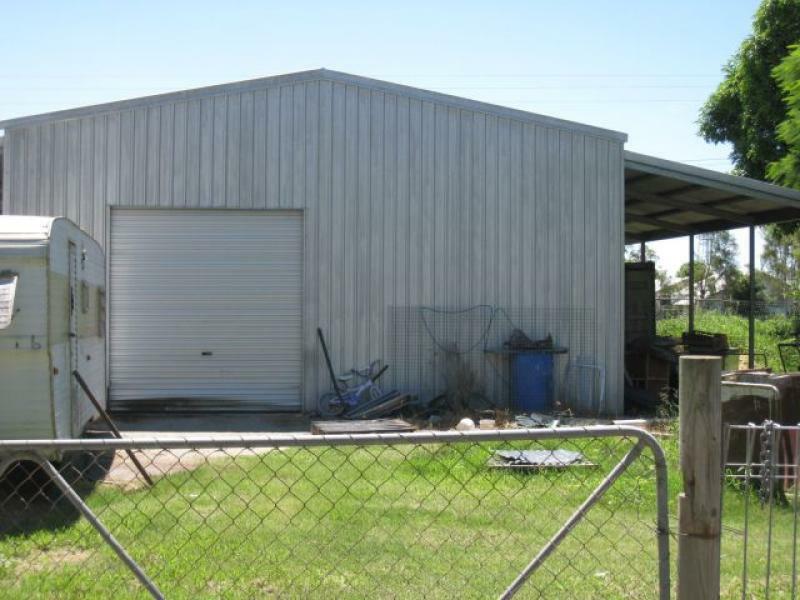 Caravan Park has 28 powered Caravan Sites, Park has its own bore & water treatment plant complete with storage tanks which ensures good quality water to the property. 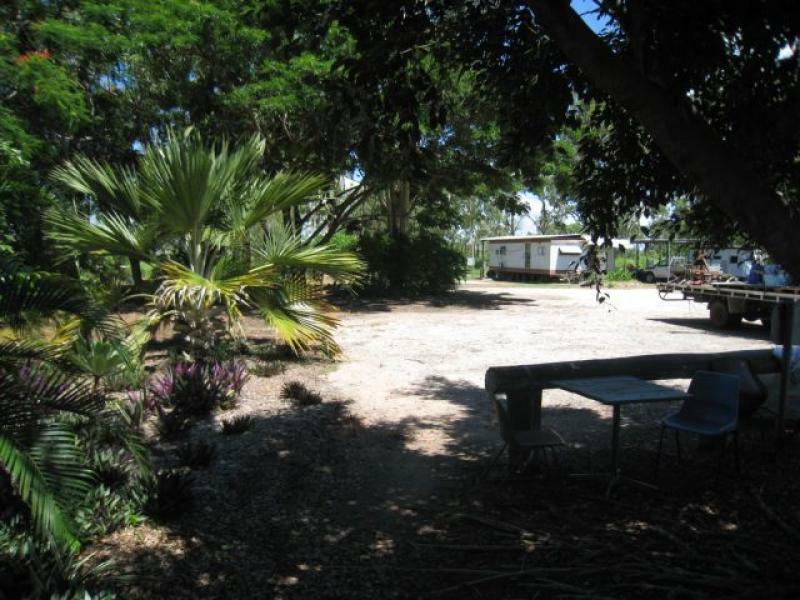 A number of Caravans, 2 x Toilet & Shower Blocks & Inground Pool will be included in the sale.